Renting your website is like renting a home. You can own your own website and I’ll show you how! Your brand new website will come, fully-equipped with IDX, community pages, a built-in blog, and the ability to collect leads online. If you want this website, click here to get started! And here’s the answer. Yes! Sellers will stock you online before listing presentations. And if you can’t market yourself online, they’re going to be thinking, “How the heck are you going to market my home online?” And it’s a valid question. Buyers will find you online when they search for homes and a website is an amazing lead capture tool. It’s almost like having another person on your real estate team. Can’t I Just Use My Free Broker-Provided Site? Yes, you can, but what if…. Your broker cancels or contract? Your broker gets bought out? Your broker goes out of business? The other problem with the broker sites is that there’s often no bells and whistles. You have no control over your data, your leads and your content. The Seo is bad and people are not going to be able to find you in Google easily. There’s also no lead capture and no branding. Can’t I Just Hire A Designer? Website designers often come with setup fees, ongoing monthly fees every time you make a change to the site. And most web designers have no idea how to create a real estate website that’s effective or has the ability to search for homes. And then finally you’re always going to be dependent on someone else when it comes to your website. What If I Hire A 3rd Party Real Estate Website Provider? When you go to one of those big website providers, you are often facing set at fees, ongoing monthly fees. They also hold your content hostage, which basically means if you ever leave or stop paying the bill at any point in time, all of your blog posts and everything that in all the work that you’ve done is going to go away. And again, you’re also dependent on someone else. The benefits of having your own WordPress website is that Google loves WordPress, so it has the best SEO around. WordPresss is the industry standard and most sites are actually built on the platform. WordPress is also free! And who doesn’t like free? When you DIY your own website, the cost is minimal. You’ll pay for a domain, which is 12 bucks a year. You buy a theme, which is $60 once. You can add IDX, which is optional, at $40 a month. Finally, website hosting is about $35 a month. …Making the total cost $82 to set up and just $75 a month thereafter (with IDX). And without IDX, it’s drops to about $35 bucks a month. If so, click here to get started using my special training – Real Estate Website In A Weekend. I’ll see you in the class! Hi, I'm Aarin. I help real estate agents get leads, sales, and referrals (without cold calling or door knocking). Through the lens of my experience working as a marketing consultant for top producing real estate agents, I share what's working (and what isn't) in the complex world of online lead generation. 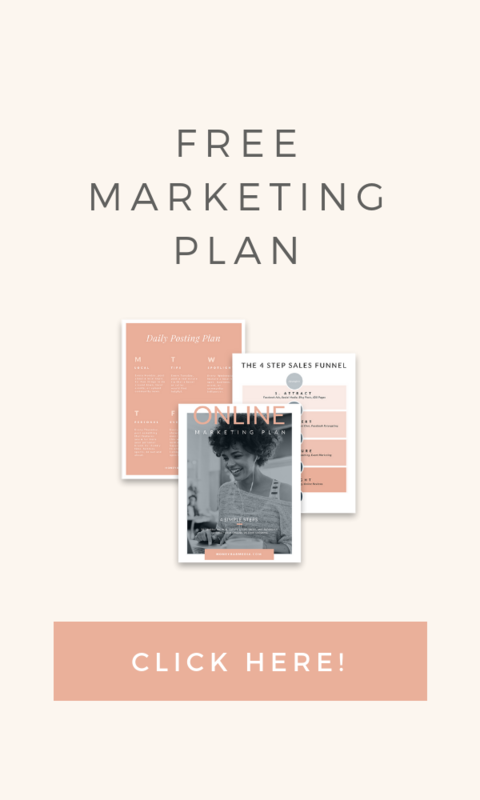 To learn more, download a copy of my FREE Marketing Plan! Click Here!. 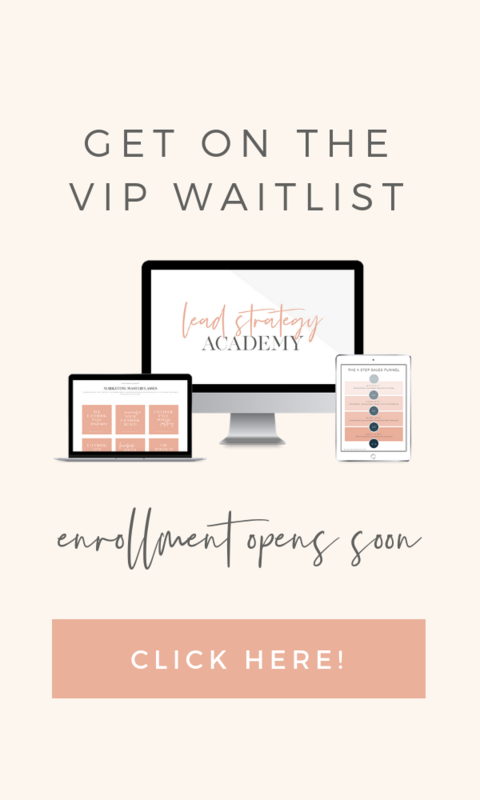 Discover your unique selling style to effortlessly attract real estate leads and referrals! I help real estate agents generate leads online! Click here to learn more about me! The best hosting service for your real estate website! Amazing customer support, daily backups, and more! My favorite real estate theme for Wordpress! It's clean, modern, and integrates falwelssly with IDX Broker! Facebook, Instagram, and all of my favorite social media things!